FLASH III!! 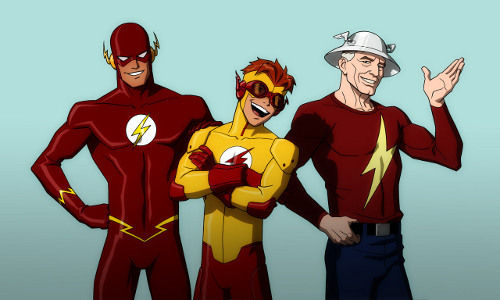 Wally West Will Be Joining Barry Allen and Jay Garrick This Season!! Wally was introduced in 1959’s The Flash #110 as the nephew of Barry Allen’s girlfriend Iris West. When Wally befalls the same kind of accident that turned Barry into The Flash, Wally gains precisely the same superspeed powers and comes to serve as Barry’s teen sidekick Kid Flash. Like fellow sidekicks Aqualad, Wonder Girl, Robin and Speedy, Wally was an early member of the Teen Titans. 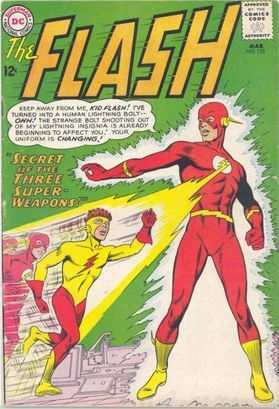 Wally was actually the third Flash, after Jay Garrick (introduced in 1940’s Flash Comics #1) and Barry Allen (introduced in 1956’s Showcase #4). 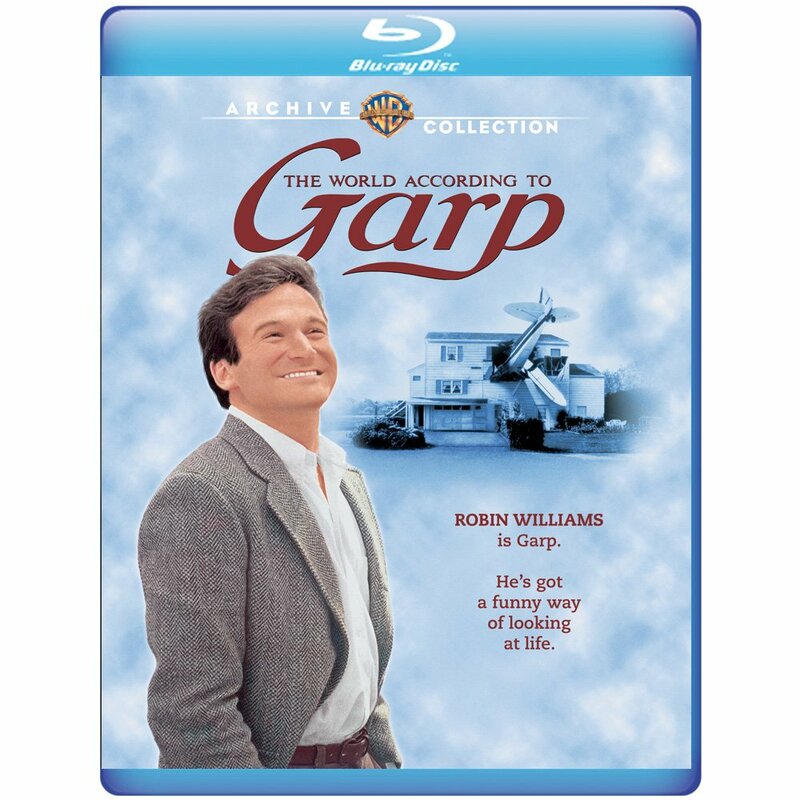 Garrick, who resided on Earth-2, occupied a different universe than Barry and Wally, who lived on Earth-1. Garrick will be joining “The Flash” this season as well. No word yet on whether Barry’s grandson Bart (who became the fourth Flash after joining the Legion of Superheroes in the far future) will be joining the CW universe.